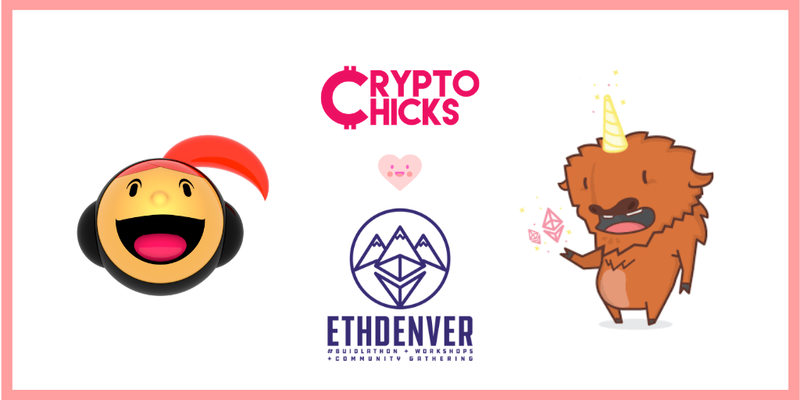 CryptoChicks Business Development Director, Anna Niemira, heads to ETHDenver, to present “How To Champion the Hackathon’, February 15-17, 2019. 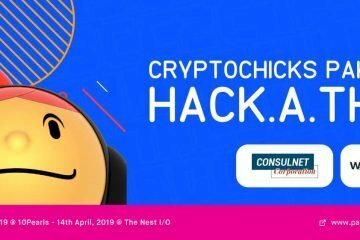 Project presenters at hackathons make some very common mistakes in their presentations – from running on too long on specific points, not practicing your pitch, overcrowding presentation slides with too much information, etc. 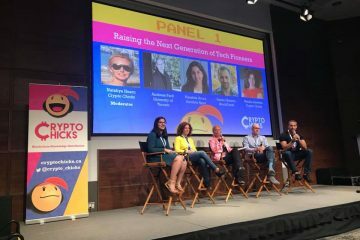 Anna Niemira, CryptoChicks Business Development Director, with her vast business experience pitching investment opportunities to VCs and investors and judging and mentoring hackathons globally, will be presenting “HOW TO CHAMPION THE HACKATHON’, at ETHDenver 2019 THE WORLD’S LARGEST ETHEREUM BLOCKCHAIN BUIDLATHON and community gathering. Anna has seen great projects present to judges poorly and not do well in an overall hackathon competition and she has seen average projects win hackathon awards because they presented their projects better. Anna will go in-depth in Denver on how to put hackathon pitches together and vital points not to forget.